Featuring PTO Donation, Construction Updates, Test of Notification System, & More! The Elementary PTO hosts an annual fall fundraiser that benefits students at Anderson and Morris. 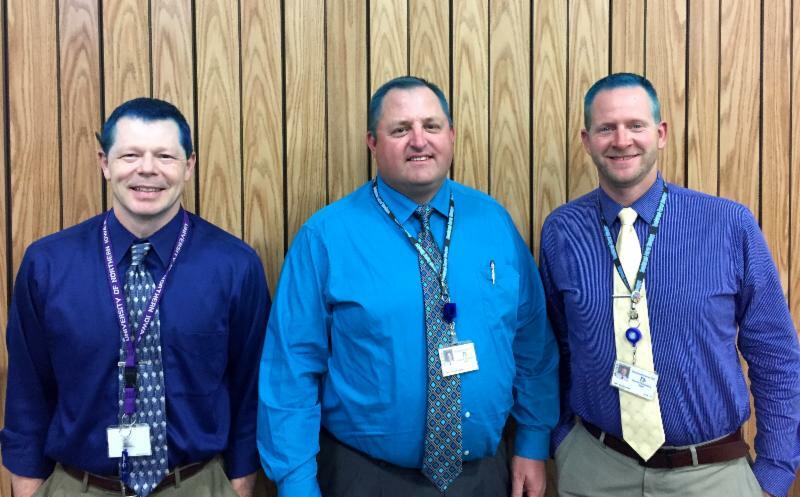 This year, the challenge to students and families was that Mr. Anderson, Mr. Hewitt, and Mr. VanderLinden would dye their hair 'BlueJay blue' if a goal of $25k was raised. Much to their surprise, over $32k was raised through the Elementary PTO's fall fundraiser. Following through on their promise, the trio showed up to school sporting their new 'Bluejay blue' hairdo on Monday, October 9th. For more about this donation, click here. The district will no longer utilize the School Messenger notification system. With the transition to online registration, the district will now use the Messenger component of Infinite Campus to contact parents and guardians in the event of weather related cancellations, delays, or emergencies. Similar to the previous system, Infinite Campus has the capability to send messages via email, voice, and text. In order to receive text messages, parents and guardians must log into their Infinite Campus Parent Portal account to opt in. 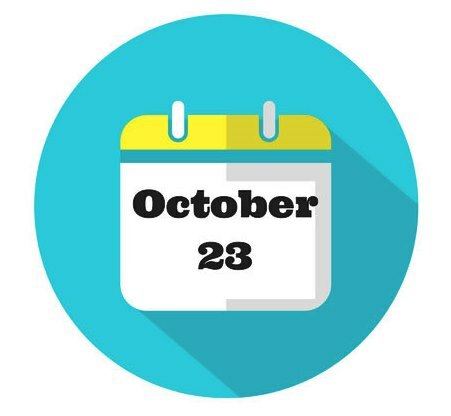 As seen in building announcements, a fall test of our emergency notification system will be administered following the conclusion of school today, October 23rd. This test will include email, voice, and text. If you fail to receive these test messages, your contact information could be incorrect or your contact preferences need changed. To opt in to receive text messages, review contact information and select preferences, click here. On September 12, Iowans went to the polls to vote for the men and women who govern the education of more than 483,000 students. Local communities elect school board members every other year to serve four-year terms; in Bondurant-Farrar’s case, two seats were open for election. 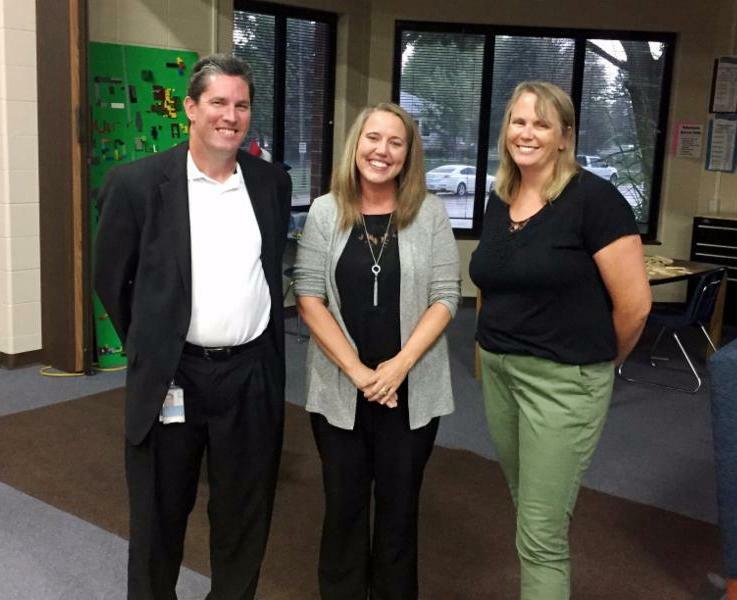 Locally, voters elected Kristin Swift, incumbent, and Garry Lenhart, newcomer, to serve on our school board. Garry Lenhart, who fills the seat previously held by Steve Davis, joins existing board members; Kristin Swift (re-elected), Chris Freese, Tom Looft, and Susan Ugulini. Re-elected and newly elected board members took their oath of office at the September 25th meeting. ﻿We’d like to recognize all Bondurant-Farrar board members, past and present, for their dedication and service. School board members make a difference for our students, our community, and ultimately the future of Iowa. For general school board info, click here. Did you know that all of our school board business & committee work is posted online? For meeting schedules, click here. For meeting agendas and minutes, click here. 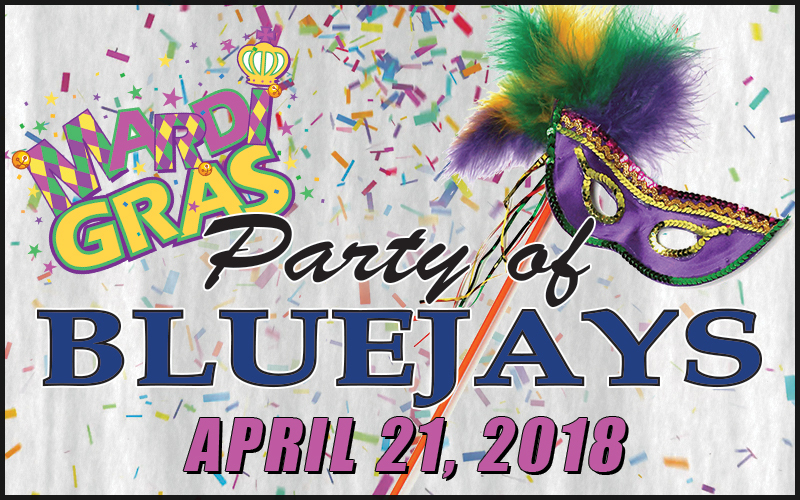 Party of Bluejays (PBJ) is an annual fundraising event made possible through organizations such as the Bondurant-Farrar Education Foundation, PTO, Athletics Boosters and Fine Arts Boosters. Each year, these groups join together to provide students with opportunities that may not be possible otherwise. This video, created by Mr. Seidl and a group of students, highlights the many ways our school district has benefited from the PBJ event. Party of Blue Jays 2018 will be April 21st at the Sukup End Zone Club at Jack Trice Stadium 1800 South 4th Street Ames, Iowa. The Party starts at 5pm. Enjoy some Mardi Gras fun and celebrate the successes of students and staff at Bondurant-Farrar schools. Progress at the high school campus continues to occur daily. The classroom wing is currently on target to open in mid-January. The auditorium, as planned, will continue to be built throughout the spring and into the early summer. 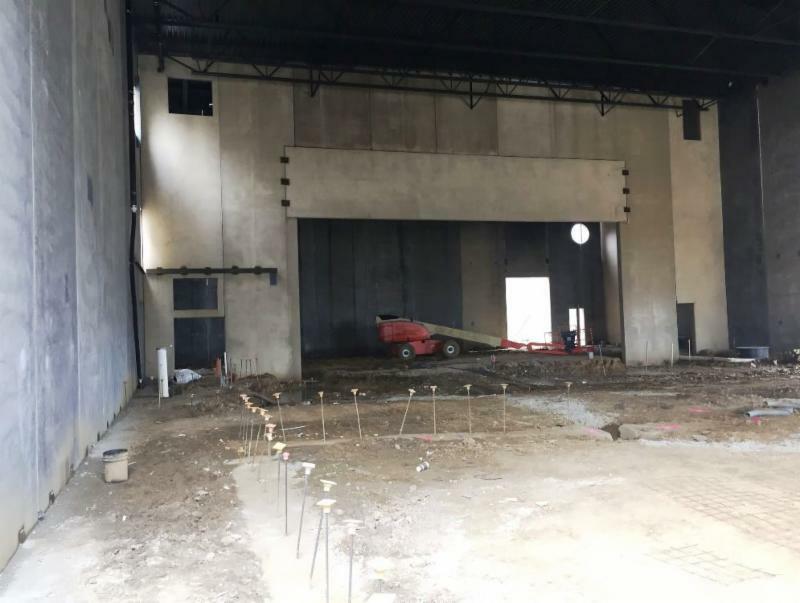 The auditorium is projected to open students and the community at the start of the 2018-19 school year. 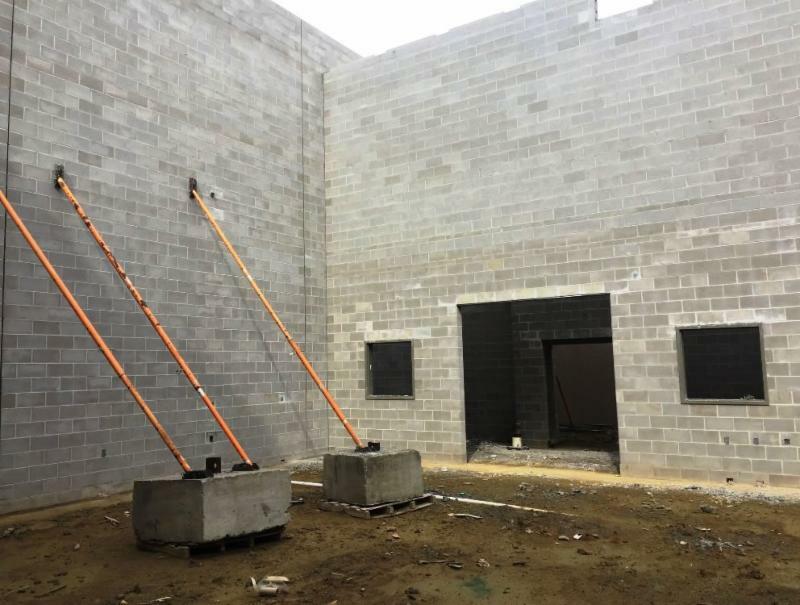 The District is progressing with the classroom addition and gymnasium at Morris Elementary. The FEH architectural firm designed the original building and has been selected for the upcoming addition. Story Construction will manage the project as they are also currently managing projects at the high school. At Morris, the design phase has begun and, if all goes as planned, construction could start this spring. The Infrastructure Committee continues to review other district needs, including upgrades to the Middle School and Anderson Elementary. Some of these include improvements to heating and cooling systems, roofing, as well as to student and staff spaces with carpet, paint, and other aesthetic improvements. Similar to fire and tornado drills, the transportation department hosts bus evacuations each spring and fall. During these drills students learn about potential situations when evacuation is necessary, they are shown the proper procedures, and are given an opportunity to safely practice what they've learned. By providing students with these tools, it increases the likeliness of a real evacuation going smoothly. Successful drills have been completed at each of the schools and we look forward to practicing again in the spring. For more transportation related news, click here. Pictured: Middle school students assist in bus evacuation drills at Morris Elementary! 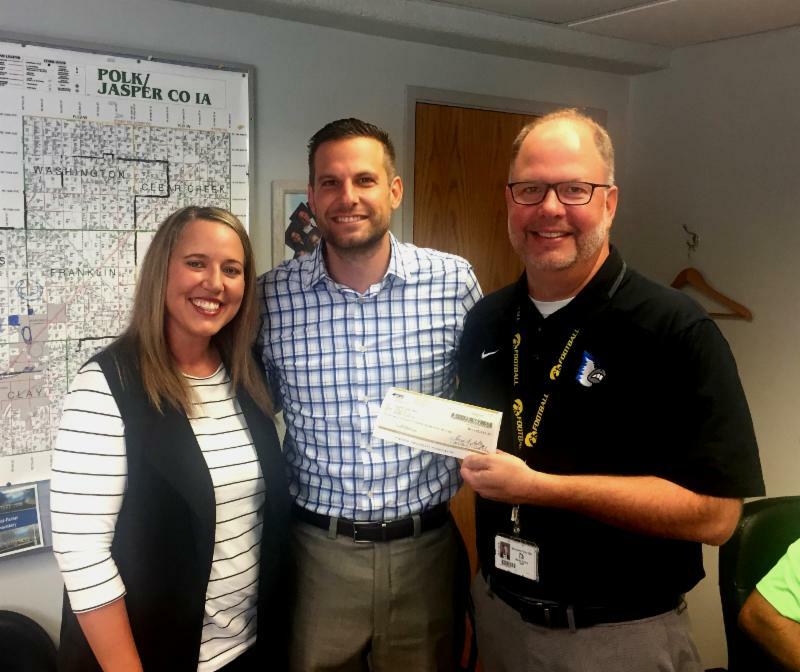 Jester Insurance Services recently delivered a dividend check to Bondurant-Farrar for our participation in the Iowa Association of School Board’s (IASB) Safety Group Insurance Program. The Safety Group Insurance Program, which serves more than 320 public school districts, area education agencies and community colleges across Iowa, is underwritten by EMC Insurance Companies (EMC) and managed by Jester Insurance Services. Dividends in the IASB program are calculated each year and are earned based upon the overall claims experience of program members. A check in the amount of $25,561.33 was presented to staff members at our finance committee meeting on September 8th. The Bondurant-Farrar Community School District does not discriminate on the basis of age, race, color, creed, religion, gender, gender identity, sexual orientation, marital status, national/ethnic origin, socio economic status, genetic information or disability.